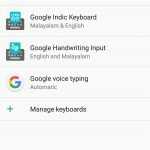 good news for android and ios mobile users, google malayalam voice typing now available. google enabled voice search/type facility to 8 more indian languages. Voice type and search now available for Bengali, Gujarati, Kannada, Malayalam, Marathi, Tamil, Telugu and Urdu. 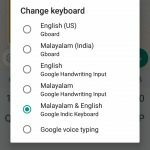 To enable Voice Typing , you need to install Gboard from the google Play Store and choose malayalam language from the Settings. Then all it takes is tapping the. 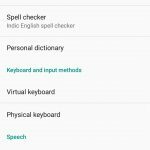 Google’s speech recognition now supports 119 languages in Gboard on Android. 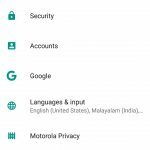 we can check the step by step process of enabling malayalam voice search in your mobile phone. 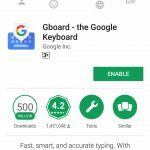 1, open google play store and search for gboard, you can install the same from here. if g board already installed, open the same for further settings. see the images for searching gbaord and installing or enabling the same in android mobile phones. 2, Next step is open setting, open languages and input from mobile settings to enable voice type malayalam. here you can see some options, select keyboard and input options. check screen shots for any doubts, then go through next step. 3, Here you can see all the installed keyboards, select gboard and go for further settings. 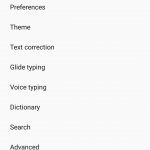 from gboard keyboard settings select languages options. you can select malayalam or any other languages from here. 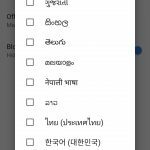 for google malayalam voice typing we need to enable malayalam language, tick the same and save. 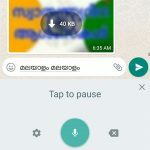 4, now you can use google malayalam voice type in your mobile phone. to do the same open whatsapp , facbeook or google search etc. 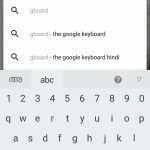 select gboard keyboard and do a voice search and check the results. Now malayalam voice type is enabled in your mobile device, comment your doubts about the same. please be remember that if gboard already installed, update the same for enabling this feature.